Published at 11/02/2019 17:53:06 from Argentina, 1420 visits. 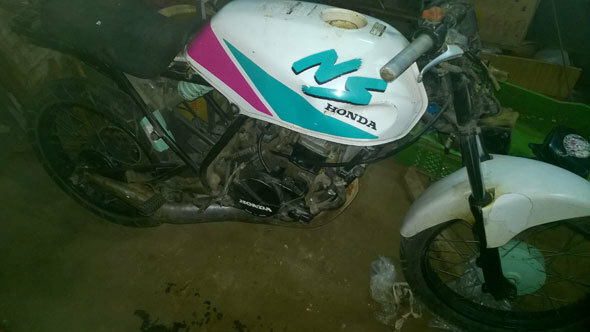 Honda NS50 for spare or restore, have six-speed box. He has no papers. The crankshaft is good, the rings missing.